It's hard to imagine what the world would look like without superheroes. 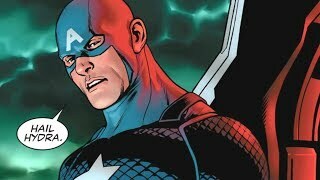 The costumed do-gooders have been saving their respective fictional universes from unstoppable threats for almost a century, entertaining millions of fans through comic books and various film and TV adaptations. 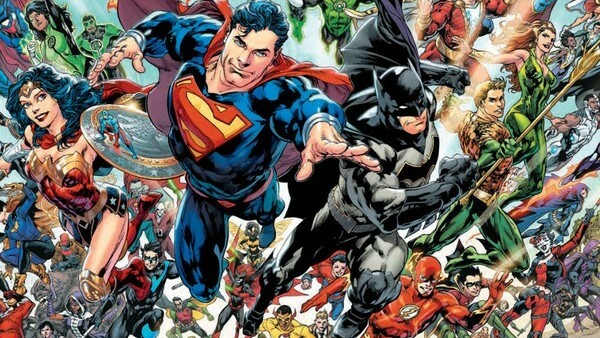 One of the driving forces behind the rise of the superheroes in comic books was DC Comics. Upon its inception in 1934, the company soon became a major part of a revolution that helped put superheroes on the map, as it created the likes of Superman, Batman and Wonder Woman. However, that was only the beginning. From metahumans to aliens (and everything in between), DC has introduced readers to a wide array of colourful crime-fighters over the past century. But with a roster of such rich characters, you can't help but wonder which of these revered heroes reigns supreme as DC's greatest creation? Commissioner Gordon's crafty daughter Barbara wanted to make the world a better place, and thus took the law into her own hands as lone vigilante Batgirl. After making a name for herself as a crime-fighter, she was officially welcomed into The Dark Knight's extended Bat-Family, becoming an integral part of the team. 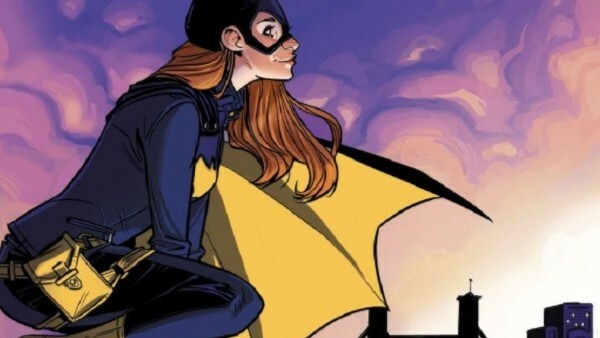 Though there already was a Batgirl in the comics, the classic sixties Batman TV series rewrote the character's origins (introducing her as Jim Gordon's daughter) and the comics did the same to keep in-line with the show. This has since become the definitive Batgirl. There are few characters in comic book history as resourceful as Babs. Whether she was fighting crime in the field as Batgirl or providing comms assistance as Oracle, she redefined what it was to be a female superhero - overcoming the odds, a male-dominated society, and working as Oracle to save people even after Joker's horrific attack. With an integral role on Batman's team, as well as being the voice of the Birds of Prey, Barbara has been involved in some of DC's most compelling storylines. Her popularity has sky-rocketed over the years, thanks to her starring roles in arcs like Batgirl Of Burnside - as well as her involvement in TV shows Batman: The Animated Series and The Batman.